The Strengthening Institutions Program helps higher education programs expand their capacity to serve low-income students by providing funds to improve and strengthen an institution’s academic quality, institutional management and fiscal stability. 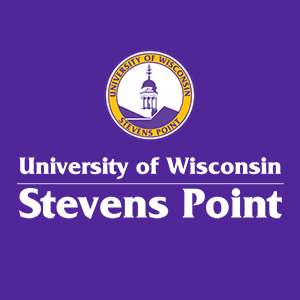 In 2013, the University of Wisconsin-Stevens Point proposed and was awarded a $1.8M, five-year Title III SIP grant to improve the academic success of students through coordinated, high-impact academic support services. Achievement of these institutional goals will be measured by an increase of 0.5% in first to second year retention rates for each year of the grant period and a 3% increase in the 4-year graduation rate by the conclusion of project year five. The method by which these objectives will be reached involves the coordinated implementation of the following, high-impact academic support services: supplemental instruction, intrusive academic advising, targeted career services and a conditional admit retention program. More information about the U.S. Department of Education Strengthening Institutions Program can be found at http://www.ed.gov/news/press-releases/education-department-awards-201-million-grants-strengthen-39-higher-education-in.